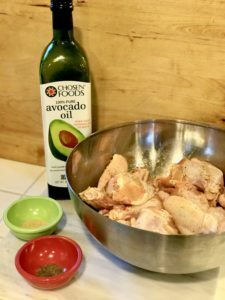 Coat the chicken wings with avocado oil in a large mixing bowl. 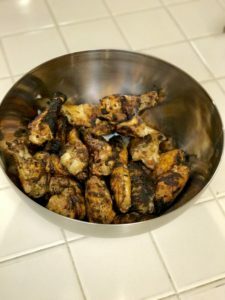 Season chicken wings with garlic powder and black pepper, mix in bowl with hands to be sure evenly coated. Fire up the grill to about 400 degrees. 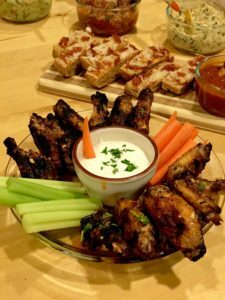 Add wings to the grill and turn every few minutes. Cook until slightly charred and crispy on the skin about 20 minutes. Keep any eye out for flareups you don’t want the flame to burn the skin too much. Melt the shortening or ghee and coconut oil in a small saucepan until completely melted. 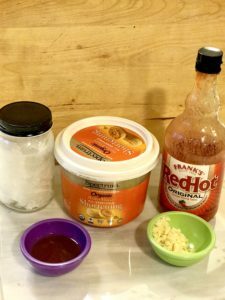 Combine the hot sauce, apple cinder vinegar, and garlic in a mixing bowl. 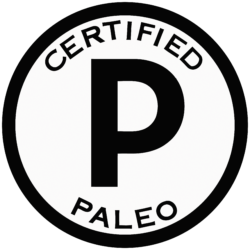 Use a whisk or emersion blender to mix until blended thoroughly. As you blend the sauce slowly drizzle in the melted coconut oil and shortening or ghee. 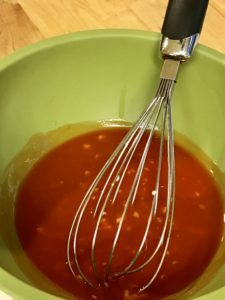 The sauce should have a smooth texture. Stir in a handful of minced cilantro for a garlic-cilantro flavor. 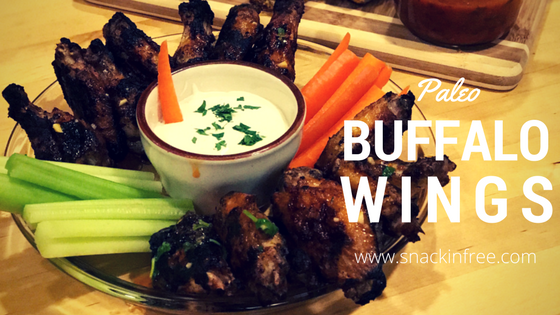 Toss or dip the wings in the buffalo sauce and serve with Snackin’ Free Ranch.